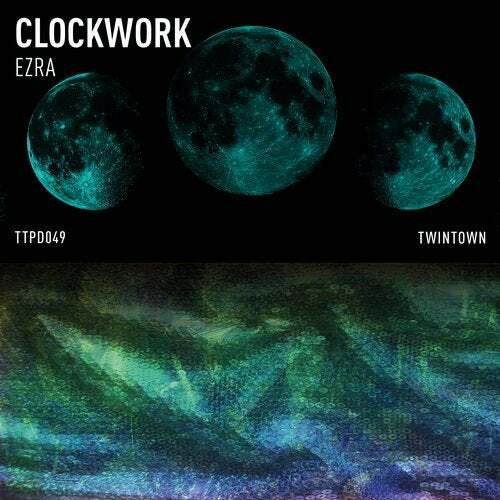 EZRA ushers in a new era with his debut release „Clockwork". The futuristic sound constructs, charged with warmth and depth lure you hypnotically to the dancefloor. To the rainy city streets, EZRA proclaims his Downbeat-Poet verse. Piano and Mallets are the pulse of a deep aura, relentlessly reaching for that which underlies everything: Cosmic Harmony. Slowly the Clockwork is being wound up!